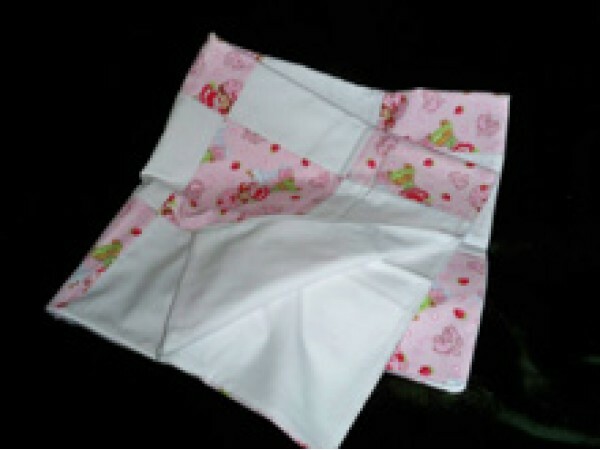 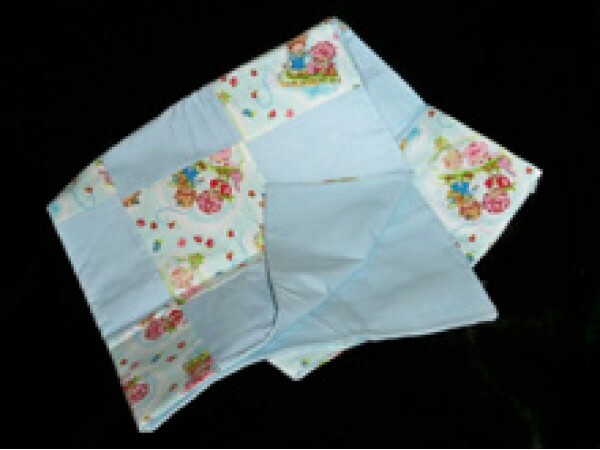 Wrap your tiny one in a soft quilt made from 100% cotton flannel and tied with acrylic yarn. These are machine washable so they're easy to care for. They are also the perfect size for a doll or a small pet.